Canine Cancer Products Supplements can help increase the comfort, immune system and even extend the life of the dog you love. 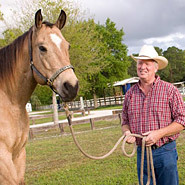 Dog Cancer information, products and treatments help give dog owners affordable and often effective means to keep their dog’s comfortable and living as long as possible. 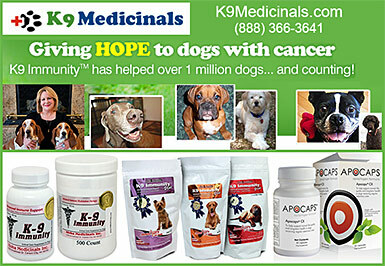 While no products can cure cancer, there are products that help increase the health and well being of the dogs you love. Make sure your dog has products to help support him or her in their fight against cancer today.